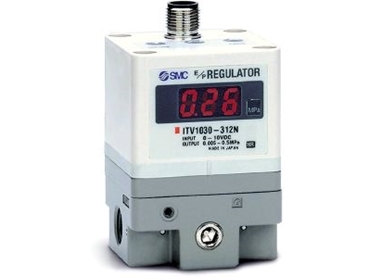 SMC has announced the release of its ITV1000 electro-pneumatic regulator. The ITV1000 fills the gap between SMC's super compact ITV0000 and the larger ITV2000 and 3000 - each of which offers precision operation. 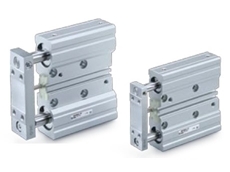 The ITV1000's max flow rate is 250L/min (ANR) when a set pressure of 0.5MPa is applied, making it ideal for applications that require a flow rate between the ITV0000's 7L/min and the ITV2000's 1500L/min. 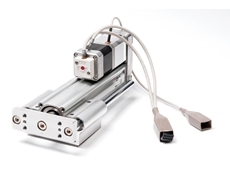 "One of the many advantages of using ITV regulators is SMC's decision to go with a dual pilot valve design, reduces both cost and air consumption. The more typical flapper nozzle design prevalent in many competitors require a constant air bleed-off to operate properly," said C. Brion Kidder, senior product manager for SMC Corporation of America. The ITV regulators offer step free control of air pressure proportional to an electrical signal. Internal circuitry pulses supply and release valves to maintain the desired output air pressure. Analogue inputs of 4-20mA dc, 0-20mA dc, 0-5V dc, and 0-10V dc are compatible, as is 4-wire digital input. ITV2000 and 3000 are available in 10-point or 16-point digital input DeviceNet network-compatible types and are available with 5 monitor output options. 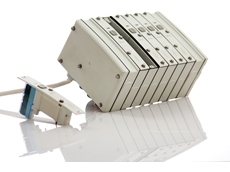 They have a sensitivity of 0.2 kPa, linearity within 1%, and hysteresis within 0.5%. All but the ultra compact ITV0000 have an easy-to-read digital LED display. 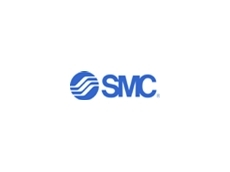 All SMC ITV regulators have earned the CE & IP65 rating.